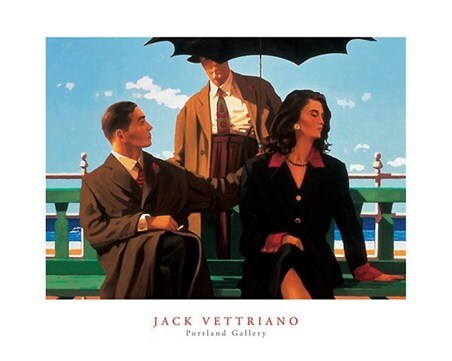 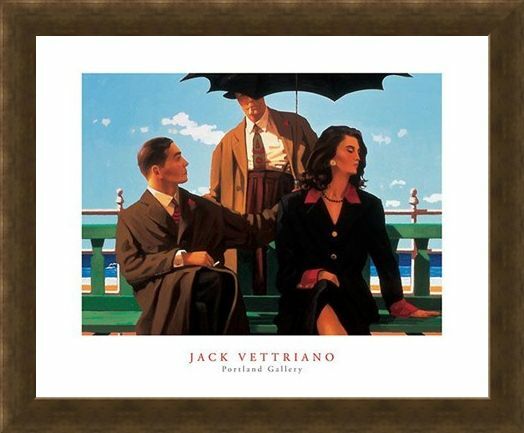 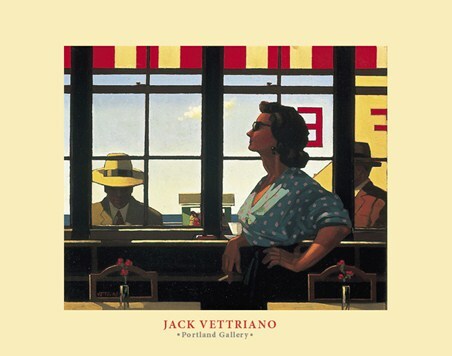 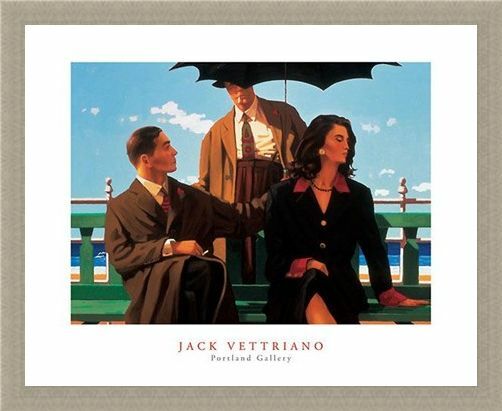 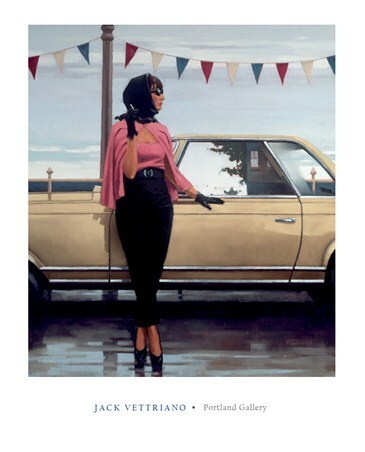 Art Print: The much loved Scottish artist Jack Vettriano is well known for his creations involving romantic scenes of couples in love. 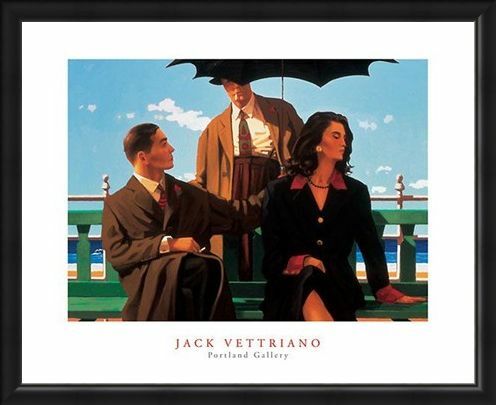 However, this tricky situation titled, 'Someone Else's Lover' shows a couple on bench near the seaside, with a gentleman holding an umbrella having a discussion with what appears to be the disgruntled lady's partner. Using his signature style of crisp, clear colours and a simple yet intriguing subject, Vettriano has yet again created a piece of art which would add interest to any room. 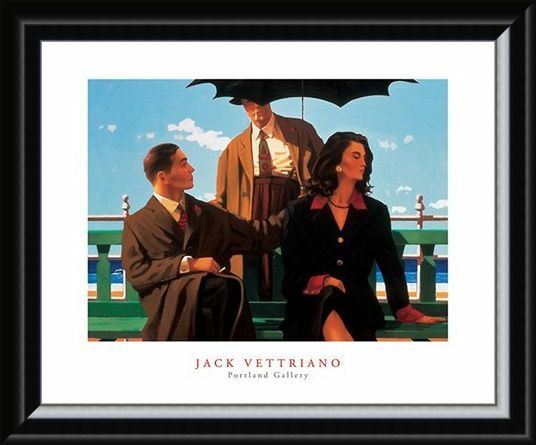 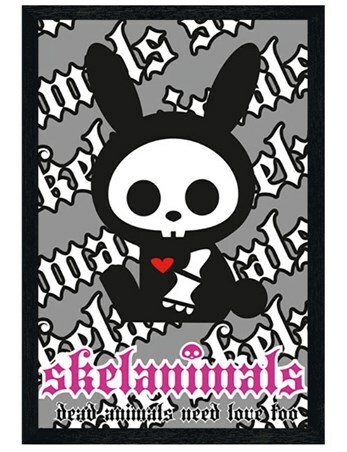 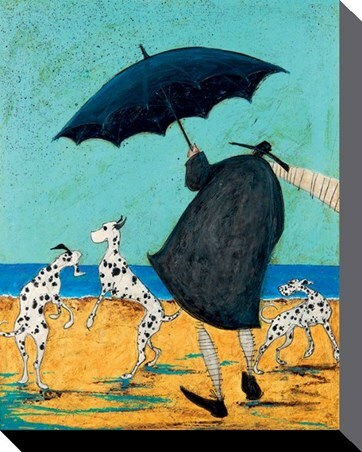 A wonderful art print for any fan of the self taught artist's talents. 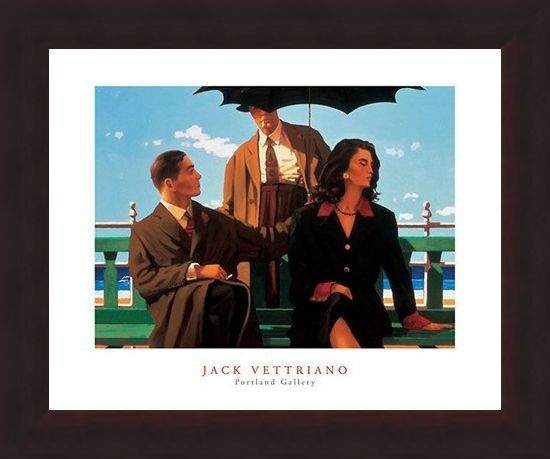 High quality, framed Someone Else's Baby, Jack Vettriano print with a bespoke frame by our custom framing service.